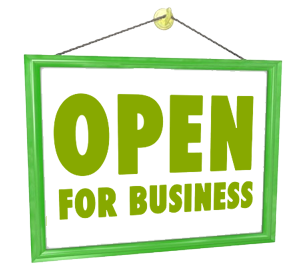 Northside Tree and Garden Services offer professional gardening services in Hornsby. 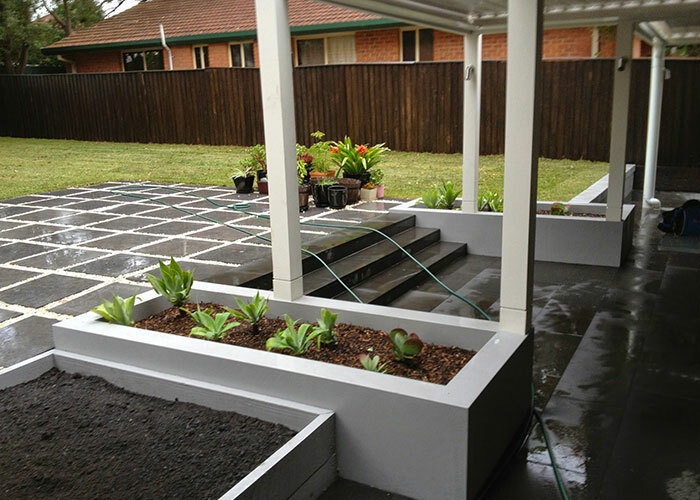 With over 20 years of experience, we can provide the best solutions to all your commercial or residential gardening needs inHornsby. If you are looking for professional gardening services in or around Hornsby, please do not hesitate to contact Northside Tree and Garden Services Hornsby. We use only the best materials to guarantee your peace of mind and good value for your money.